You understand by viewing this website you will be introduced to information about Quantumin Plus. Quantumin Plus has several applications, including use as a therapeutic treatment when used by qualified health care professionals. By reading this website or joining any of our programs, you agree to assume and accept full responsibility for any and all risks associated with viewing this website, listening to any recordings or watching any videos, and acting on any information contained on this website and/or in any such recordings or videos. Although people report having positive experiences with Quantumin Plus, please be advised it’s possible to experience detoxification which could be perceived as negative side effects If you i experience any detoxication or physical discomfort while using Quantumin Plus, you are advised to stop and to seek professional care, if appropriate. 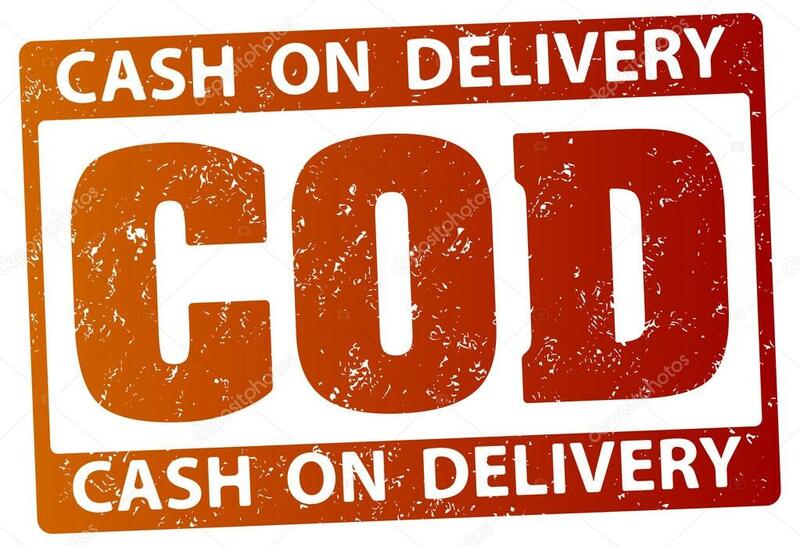 This website offers a variety of products, including DVD’s, books, CDs, web-based courses, and a number of downloadable audio recordings covering a variety of topics which may be purchased online by following the instructions on this website ( collectively, the” Products”). 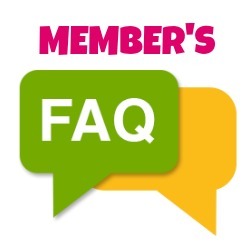 Transmission of the information on this website is not intended to create, and receipt does not constitute a client-practitioner or any other type of professional relationship between the visitor and Quantumin Plus Online and should not be relied upon as medical, psychological, coaching, or other professional advice of any kind or nature. 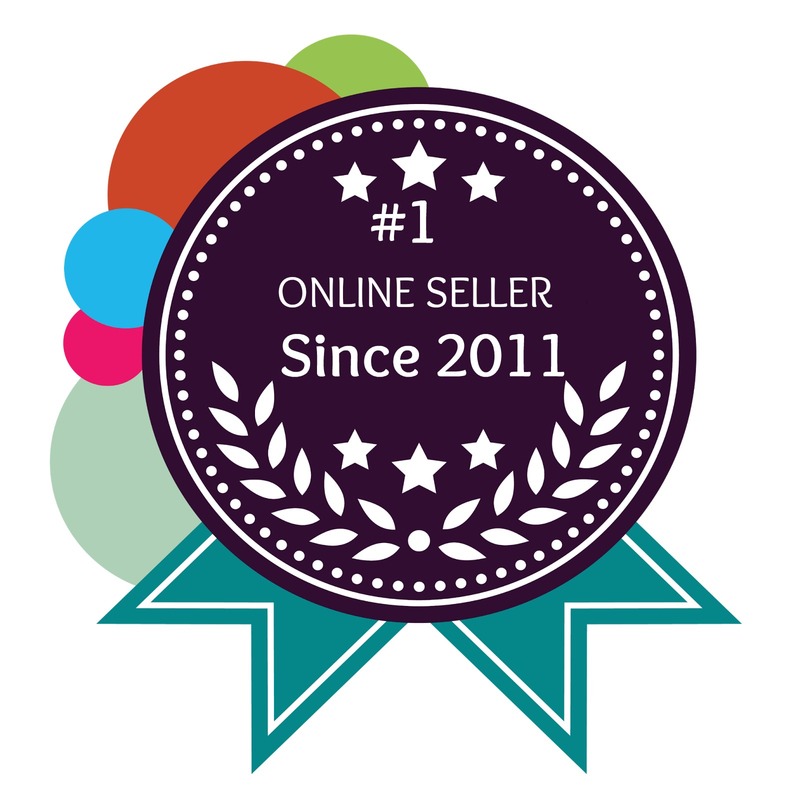 While members of Quantumin Plus Online have experience in Health and Wellness field, they are not psychologists, physicians, or other licensed professional health care providers. 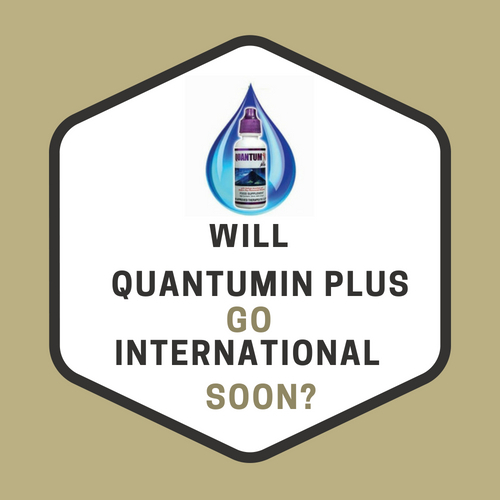 Any information presented on this website about Quantumin Plus is not a substitute for seeking professional health care advice. Quantumin Plus Online strongly advises that you seek professional advice as appropriate before making any health decision. 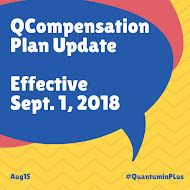 Any stories or testimonials contained herein, do not constitute a warranty, guarantee, or prediction regarding the outcome of an individual using Quantumin Plus for any particular issue. While all materials and links to other resources are posted in good faith, the accuracy, validity, effectiveness, completeness, or usefulness of any information herein, as with any publication, cannot be guaranteed. 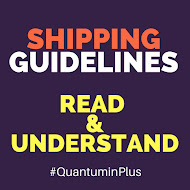 Quantumin Plus Online accepts no responsibility or liability whatsoever for the use or misuse of the information contained on this website, including but not limited to, Quantumin Plus Online demonstrations, training, and related activities. By viewing this website you agree to forever, fully release, indemnify, and hold harmless, Quantumin Plus Online, it owners, members, principals, staff members, employees, consultants, agents, representatives, and others associated with Quantumin Plus Online from any claim or liability whatsoever and for any damage or injury whether personal, financial, emotional, psychological or otherwise, which you may incur arising at any time out of or in relation to your use of the information presented on this website. If any court of law rules that any part of the Disclaimer is invalid, the Disclaimer stands as if those parts were struck out.